1. We’ll start with probably the most important fact of all: that the Lake District National Park is England’s largest National Park. It currently says so on the front page of the Lake District national Park, so this would seem to be a reliable piece of information! 3. Wastwater is England’s deepest lake, at 260 feet deep. It’s three miles long, half a mile wide, and also belongs to the National Trust. 4. And as if that’s not enough for the Wasdale area, nearby St Olaf’s Church, is one of the smallest churches in England (some sources claim it is even the smallest – so tape measures at the ready to fight this out with anyone who says differently!). 6. 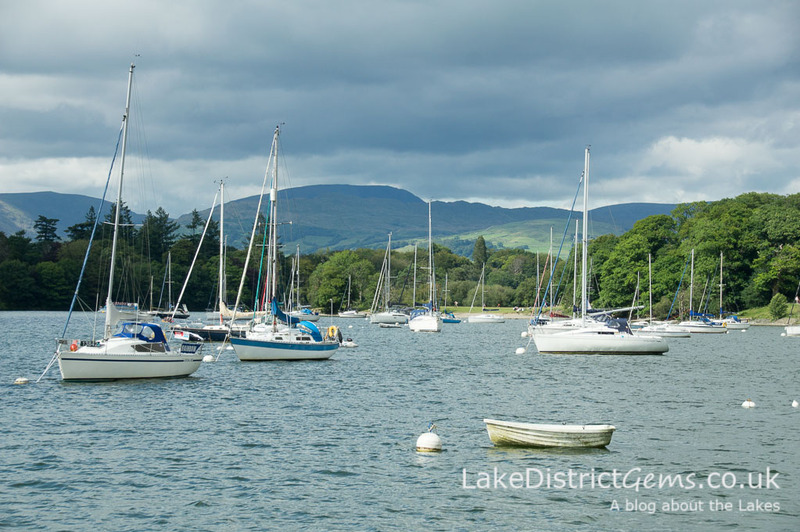 Moving back to the southern Lakes now, and Windermere holds the title of being the largest natural lake in England. It covers an area of 17 square kilometres, and is probably also the busiest of the Lake District’s stretches of water. If you want to explore its quieter side, you could visit its western shore, which has a much more tranquil atmosphere than the eastern side. 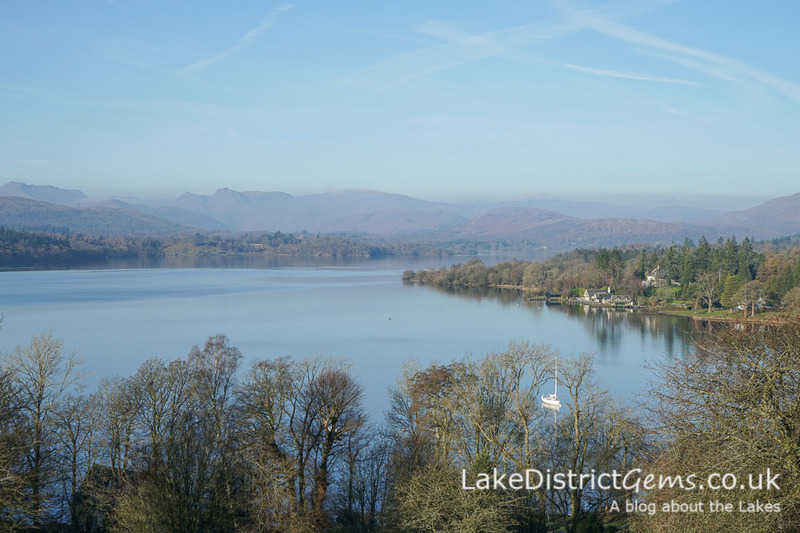 I’ve previously written about Claife Viewing Station and Wray Castle, which are both situated on the western side of Windermere, and you can take a lovely four-mile walk along the shoreline between the two. 7. Now for a more unusual one! 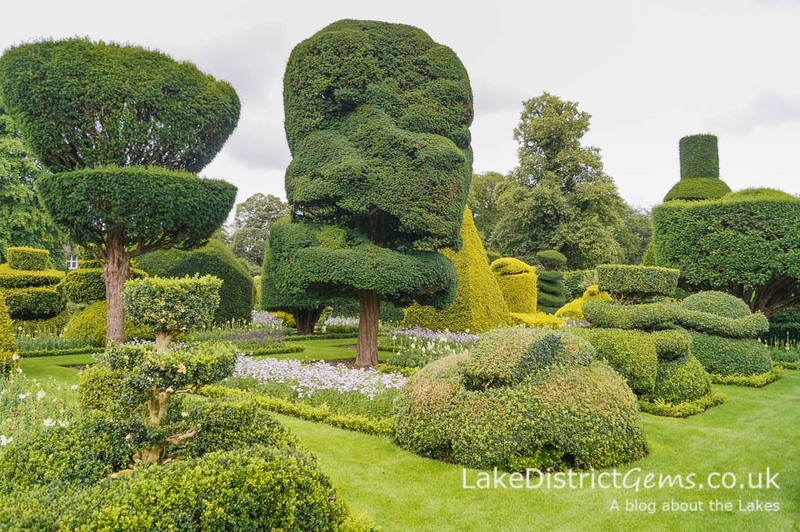 Levens Hall, near Kendal, boasts the world’s oldest topiary garden. It’s official too – it holds a Guinness World Record! Some of the topiary is over 300 years old, with the pieces being planted and trained in the 1690s. 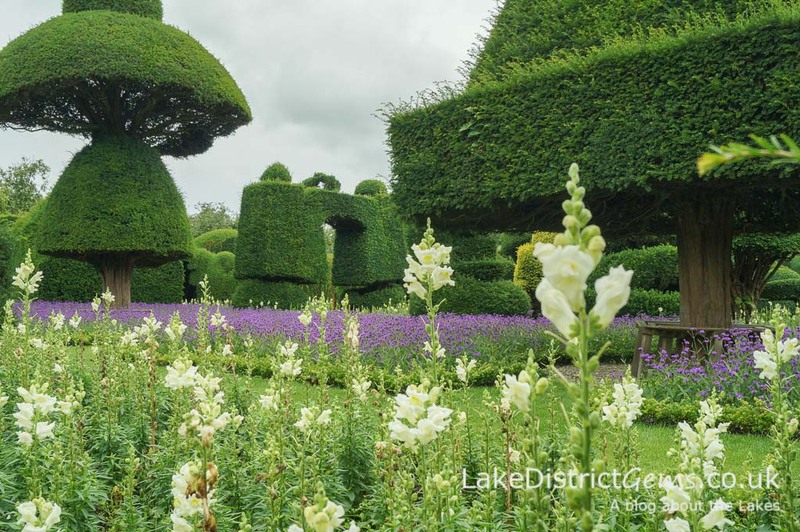 If you haven’t visited the garden at Levens Hall before, I can highly recommend it – in fact I can’t believe I haven’t yet written a post, as I’m a big fan of topiary (I actually do have a topiary robin who is as tall as me and requires regular haircuts in the summer!). 8. Brandelhow, 108 acres of land on the western shore of Derwentwater, was the first ever property to be bought by the National Trust*. From what I’ve read, it’s best accessed by boat onboard a Keswick Launch on Derwentwater. 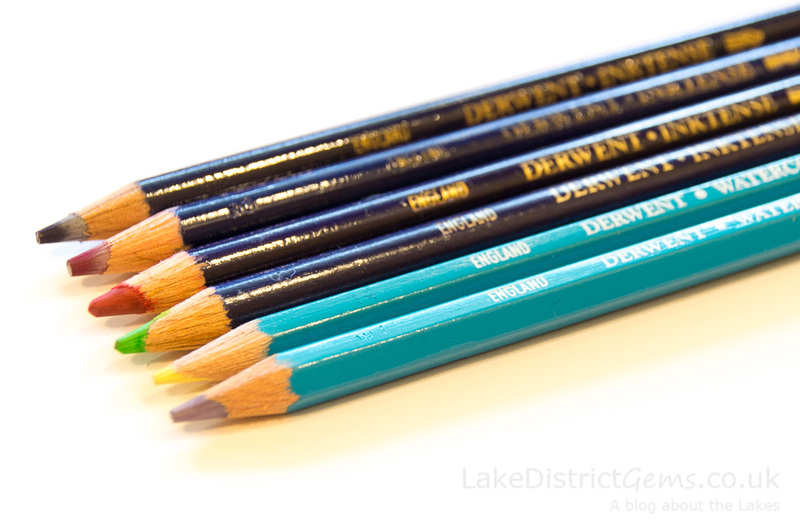 I loved Derwentwater as a child, so perhaps I’ll visit this particular area soon! 9. 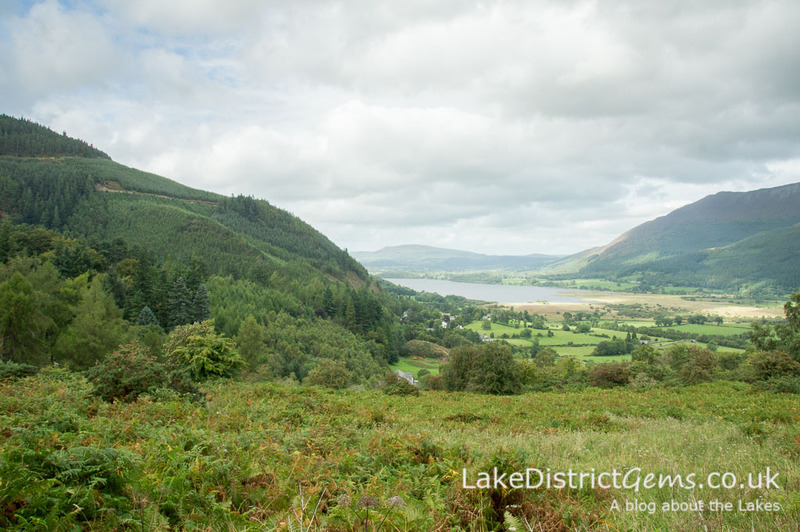 Whinlatter Forest, owned and managed by the Forestry Commission, is England’s only true mountain forest. It’s home to walking and mountain bike trails, as well as a Go Ape activity centre, and you can also hunt for the children’s character the Gruffalo here too! 10. 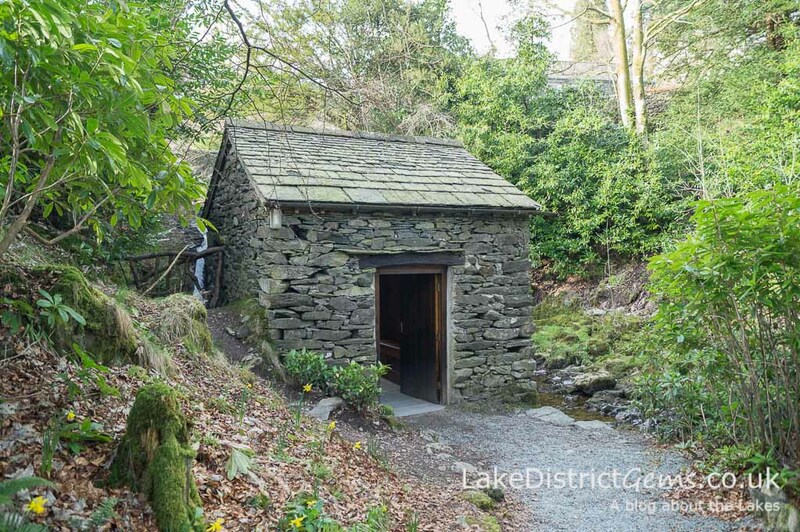 Built in roughly 1668 or 1669 (depending on the source you’re reading), the ‘first known purpose-built viewing house in Britain‘* is the ‘Grot’ in the grounds of Rydal Hall, an estate situated between Ambleside and Grasmere. I wrote about the Grot, which overlooks the lower Rydal waterfalls, in a blog post about the gardens at Rydal Hall last year. Rydal Hall’s a convenient place to stop for refreshment if you’re walking on the Ambleside to Grasmere coffin route, or the estate makes a really pleasant visit in itself. 11. Seathwaite, a hamlet in the Borrowdale valley, is the wettest inhabited place in England, and receives 3300mm rain each year! But as they say, the lakes have to come from somewhere! 14. There’s a long history of water speed record attempts being made in the Lake District, with arguably the most famous name being Donald Campbell, who tragically died attempting a speed record on Coniston Water in 1967. 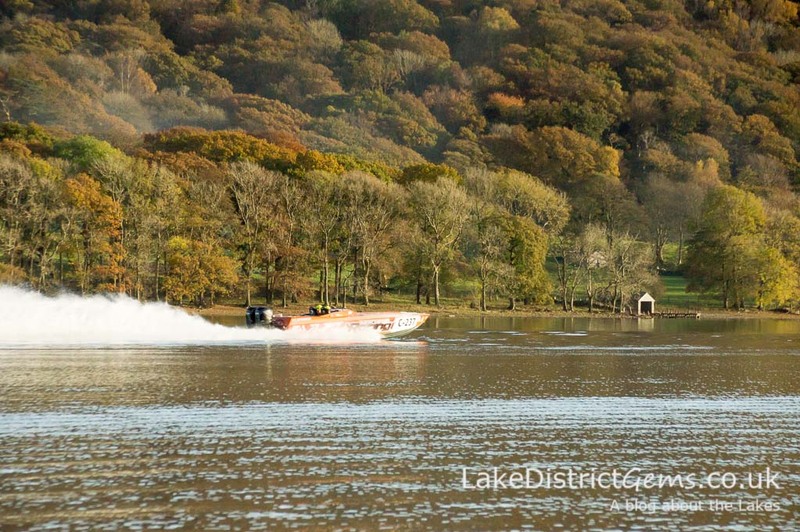 Back to the present day, and a Power Boat Records Week takes place every November on Coniston Water. 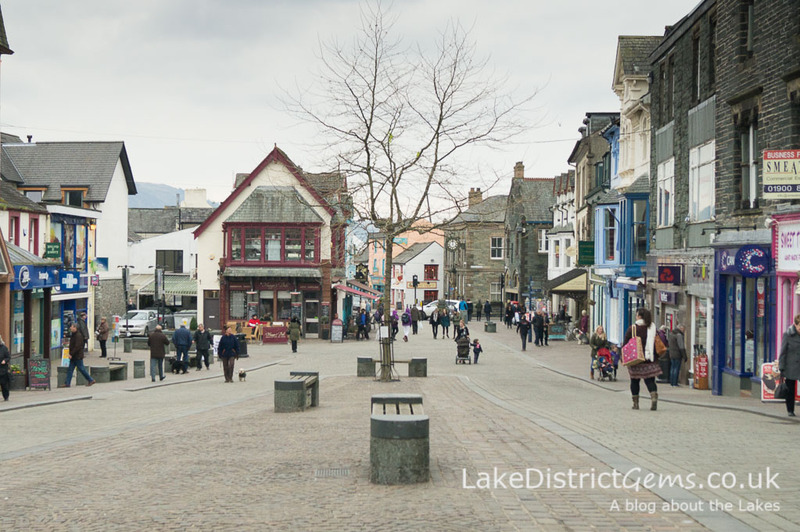 The week was previously held on Windermere, but moved to Coniston after the 10mph speed limit was brought in on Windermere in 2005. 15. Another two Guinness World Records exist for the lady and gentleman with the most gurning world championship wins to their name. The male category record is held by Tommy Mattinson, who won the prize at the Egremont Crab Fair 14 times – in 1986 and 1987, and another 12 times between 1999 and 2012. The female record belongs to Anne Woods, who won 27 times between 1977 and 2010. The event itself first took place in 1267, making it one of the oldest fairs in the world! 16. In 2013, festival attendees at Kendal Calling, a music festival held at the Lowther Deer Park, broke the Guiness World Record for the largest gathering of people dressed as Superman – 867 in all! 17. The Ravenglass and Eskdale Railway was the first public narrow gauge railway in England. Opened in 1875 (and serving passengers from 1876), it transported iron ore from Boot in the Eskdale valley to the Furness Railway’s mainline in Ravenglass, and the ore would then be taken to Barrow. *Facts taken from the book I Never Knew That About the Lake District by Christopher Winn (2010, Ebury Press). Have I missed anything? If you know of another record held by something or someone in the Lake District, do please let me know by leaving a comment below! 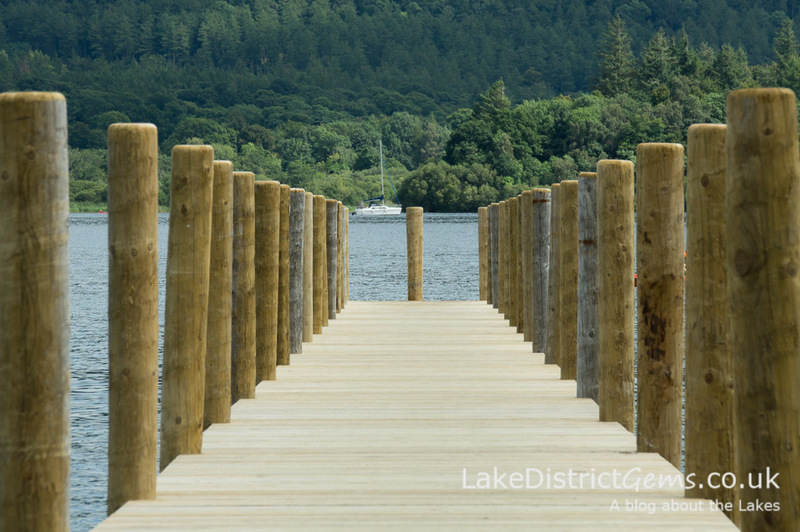 The Lake District is special for so many different reasons – if you haven’t visited before, I hope you will be tempted to soon! Interesting item on the Topiary gardens. As a fan, have you seen the ones the Kendal end of Windermere road ? just opposite the county hall. Hi Jim, I think I know where you mean – I’ve seen some lovely topiary just as you begin to drive up the hill in the Plumgarths direction, if it’s the same garden you’re thinking of. I passed by so many times without noticing it, and one day got caught in a traffic jam there so had all the time in the world to admire it! Lovely to hear from you as always, and hope you are well! Great idea for a post Janine! Keswick was the first town in the UK in which police wore full riot gear. The equipment was being trialled in Manchester in 1981 when scooter riots reportedly flared in Keswick. The local force summoned help and – to the shock of bemused locals – Greater Manchester Police arrived in full riot regalia.